It Doesn't Get More Original Than This. With only 11 original Cheetahs ever produced, it's time for some company. 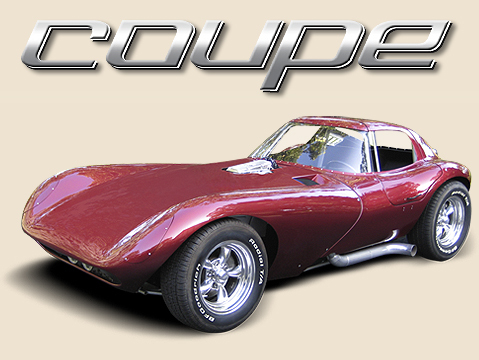 Since the introduction of the new Cheetah Continuation Coupe in Arizona in early 2006, vintage racing enthusiasts are rekindling some of their most cherished memories: the thrilling 1964 racing season, when the Cheetah captured 11 wins (and Cheetah believers know it should have been many more).